I need a planner and can’t go anywhere without it. I became serious about always having a planner about 5 years ago and I don’t think I’ll ever let it go. I’m obsessed with my planner and I can admit it. 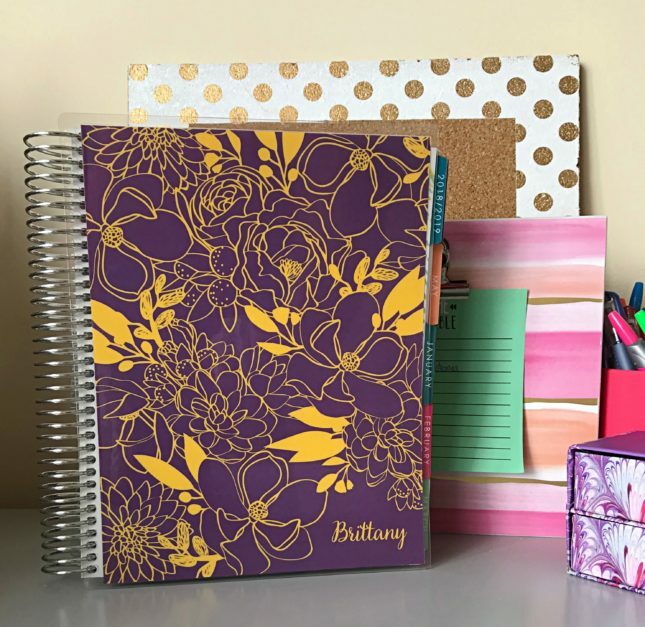 Craft stores and Etsy are my go-to sources for all the accessories that I need or my planner. The past couple of years I have been ordering my planners from Eric Condren. The carrying case is sold separately. I purchased mine with my very first planner from Erin Condren. Happy planning, organizing, and goal setting!! !